Great value mid-range binocular! 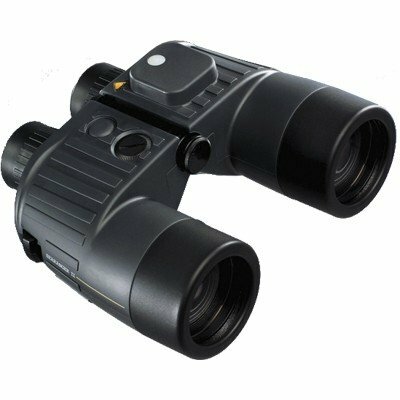 A high specification, fully waterproof binocular with compass. The perfect maritime companion offered in a stylish design with a non-slip rubber housing. The combination of binoculars, integrated illuminated compass and built-in height/distance scale makes this instrument a superb aid to navigation. The SeaRanger floats when used with the bright yellow floating belt/strap which comes with the unit, making it easy to retrieve in dark seas. As supplied to the RNLI.